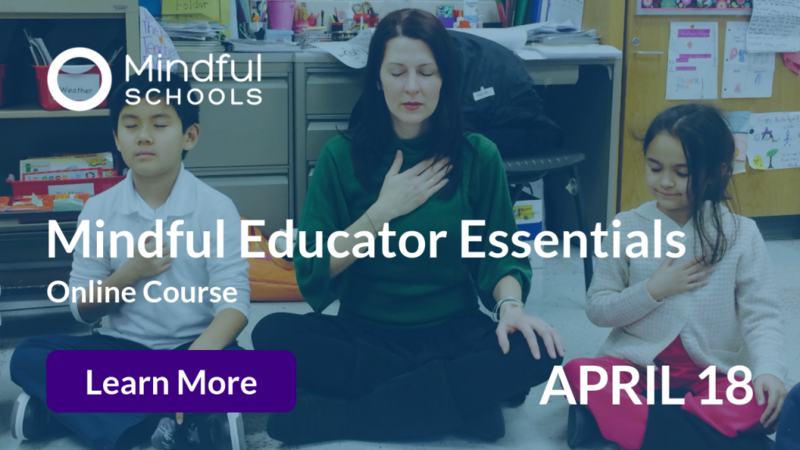 For those who think the idea of teaching little kids to settle down and quietly focus on their breath is beyond comprehension, we’ve come up with ways that make mindfulness fun for even the youngest audiences and we’re happy to share them. Here’s a little piece of research that has inspired our work. 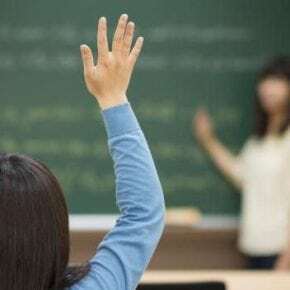 At some point in the last century, a very brave researcher named Lev Vygotsky decided to do an experiment in which he would ask eight-year-olds to stand still for as long as they could. Spoiler alert: if you’ve ever worked with or lived with eight-year-olds, you probably have a sense of how this story is going to end. He gathered the group, pulled out his stopwatch, and told them to stand still. If you guessed that they were all running around after a few minutes, you get a gold star. What he did next was the kind of secret the best child professionals know intuitively – he corralled the kids back and offered them a twist. “Let’s stand still again for as long as we can once more, but this time, I’d like you to imagine you are the guard at a factory,” (he lived in Soviet Russia at the time) “or a knight guarding a castle.” This time, the kids were able to stand still for closer to twenty minutes. 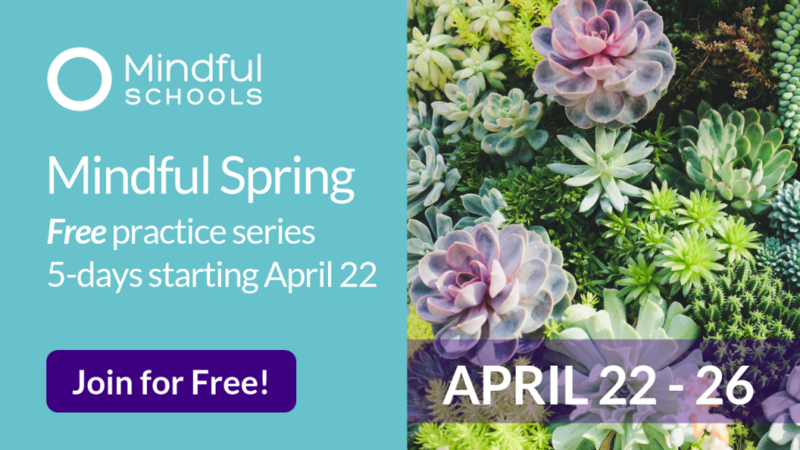 So, how do we bring in imagination, games, performance, and movement into mindfulness for kids? 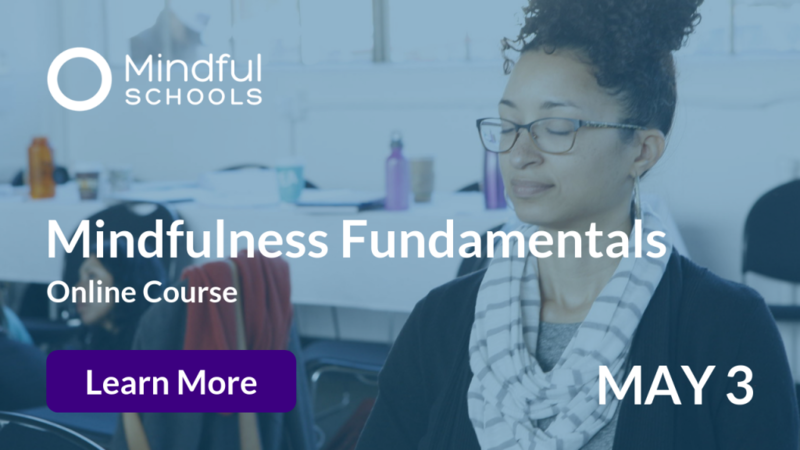 We can make it fun by connecting mindfulness practice to movement and images that already make sense to kids. If you think about it, those of us adults who do yoga find the image of a curling cobra or downward facing dog really help us visualize the pose we are trying to do. 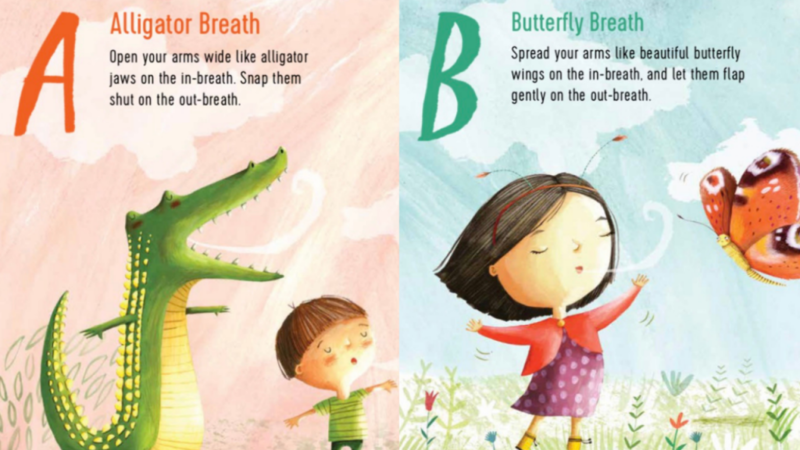 This kind of thinking inspired the idea for “Alphabreaths,” a fun way for kids to visualize mindful breathing. Hold your arms out like the jaws of an alligator. 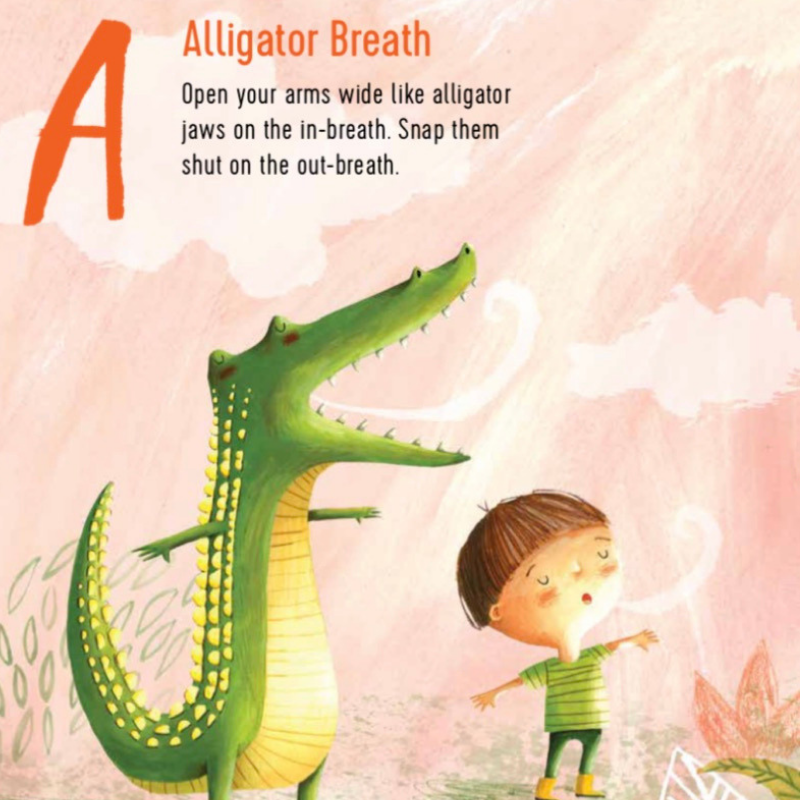 On the inbreath stretch your jaws open wide like a hungry alligator, and on the outbreath, snap them shut. Try a few of these, but remember to not bite your neighbor. Begin with palms together in front of you. On the inbreath stretch your arms out and back, on the outbreath, bring them back together, fluttering your wings like a butterfly. This one offers a nice opening stretch through your back, neck, lungs and chest, which might have spent the last few hours hunched over a desk or digital device. An all-time favorite, that even teenagers will do. Cup your hands like they are wrapped around a mug of warm hot chocolate. Breathe in slowly like you are smelling, blow out gently as if you are cooling off your hot chocolate, and maybe even cooling off your own hot emotions in a moment of frustration. As kids get older, the practices can grow with them. At three-years-old they need the hot chocolate image and hands held up to their face; by age eight, the hands can fall to the side and just the image remains; by age thirteen, they can be aware of their breath, and know just how to slow it down and study it. And of course where it gets really fun is when the kids start to make their own breaths–which we saw recently in a preschool we were visiting. To me the creative inspiration of kids teaching kids is where the magic of mindfulness really lies. 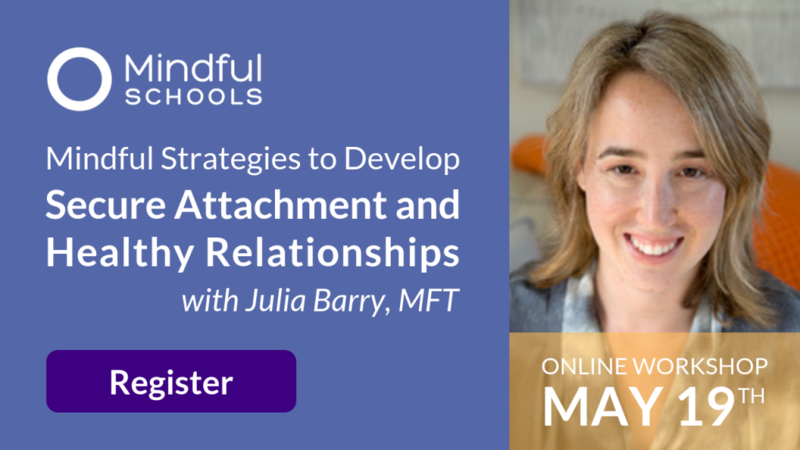 You can learn more creative strategies at my online workshop on April 14th! 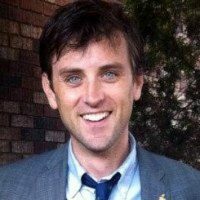 Christopher Willard, PsyD is a clinical psychologist, former special educator and current father based in Boston. Dr. Willard has been practicing meditation for over 20 years and teaching for over a decade. He has been invited to more than two dozen countries to teach mindfulness, has presented at two TEDx events and serves on the faculty of Harvard Medical School. His thoughts on mental health have been featured in The New York Times, The Washington Post, mindful.org, and elsewhere. 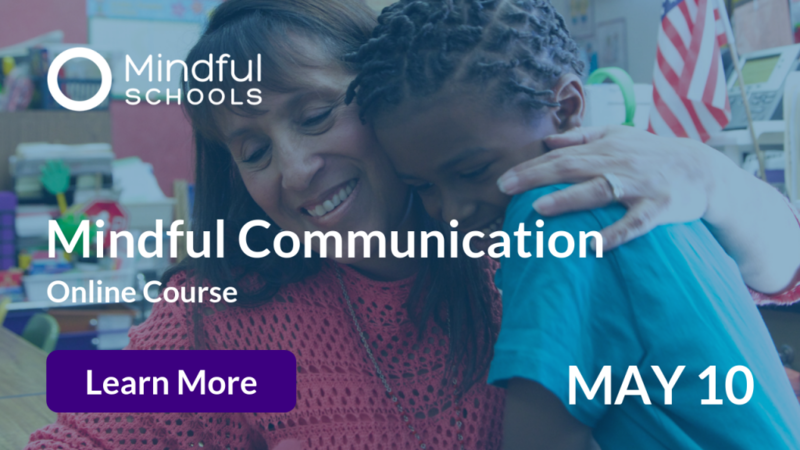 He is the author of eleven books, including Growing Up Mindful (2016) and Raising Resilience (2017). His latest book Alphabreaths (2019) is a collaboration with Daniel Rechtschaffen. Daniel Rechtschaffen, MA, LMFT, has a master’s degree in counseling psychology. 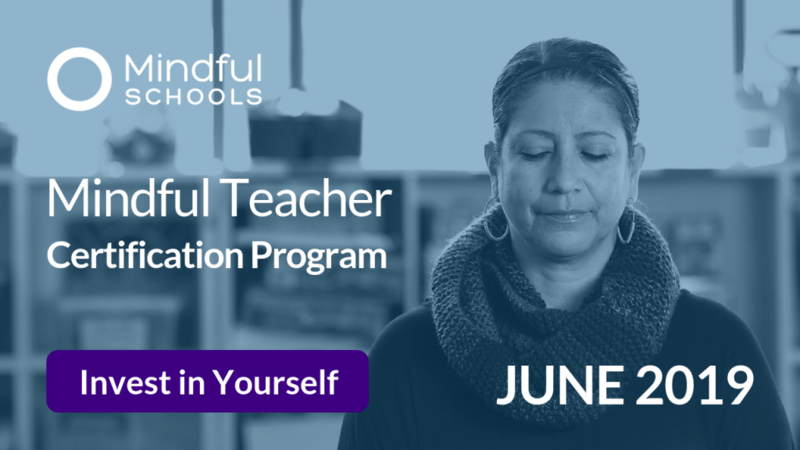 He founded the Mindful Education Institute and the Omega Mindfulness in Education conference, has developed a variety of curricula for mindfulness in the classroom, and leads mindfulness trainings for schools and communities around the world. 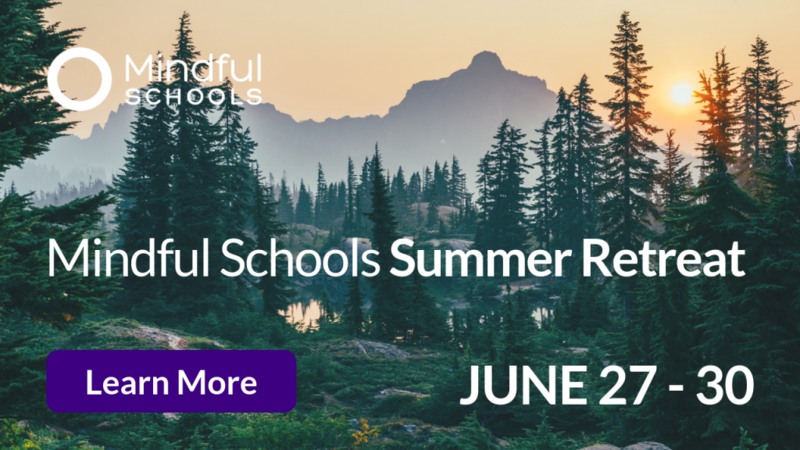 He is the author of The Way of Mindful Education and The Mindful Education Workbook, and co-author of Alphabreaths.